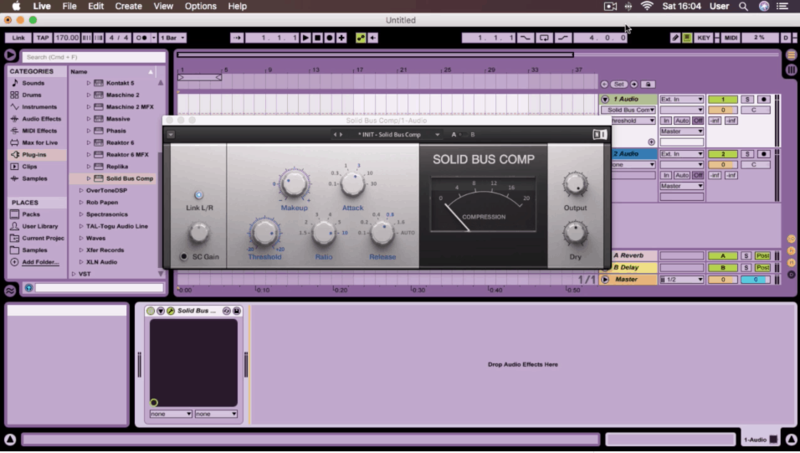 In this six part tutorial, Nurve delves deep into the world of compression. With the aim of simplifying this often confused topic, Nurve does a great job of explaining things in layman terms. Various uses for compressors are presented and broken down to help explain how a compressor works, all of which is backed up by practical demonstrations on various track elements and during the mastering process. Raff got his first set of decks way back in 1996 at the age of 14. He taught himself how to mix very quickly and by the age of 16 he was already DJing at events around his home town of Bedford under the name Raffa-D. His biggest inspirations back then as a DJ were Andy C & Mampi Swift who were known for their style of double drop mixing. Raff adopted this mixing style and soon started to build up a reputation around his home town and surrounding areas as one to watch.After leaving school Raff landed a job in an independent local record shop named ‘Just a groove’. This is where he really learnt his trade as a DJ and began to take it to the next level. By the age of 18 he had already played at huge drum and bass events such as Hysteria, Helter Skelter, Pure-x, One Nation, Dreamscape and Slammin' Vinyl to name but a few.This lead his curiosity to the production side of things - how was the music he loved produced?Setting himself up with an Akai sampler and an Atari 1040, he set about learning the fundamentals of music production. Dark drum and bass was the music that drew him in so naturally. That was the music he would attempt to produce, though back then it wasn’t so easy.Raff continued to learn the production of drum and bass until he was asked by his long-time friend Kev (9er) to join him in starting a new crew dedicated to making grime music under the name 'Macabre Unit'. That was the beginning of R.Demon.Things escalated quickly and before they knew it they were appearing on radio stations such as BBC 1Xtra and Radio 1 and performing DJ sets at Sidewinder. Countless number 1 singles in the 1Xtra chart and numerous amount of appearances on huge labels such as Slimzos, Dump valve, Zodiac, Square recordings, Terrorhythm along with a few releases they funded themselves.R.Demon started to experiment a lot more with grime. He started playing around with the harder, more industrial side to the 140 sound. He opted for a name change to simply... 'Demon'. A new chapter was about to begin that some may class as 'Dubstep' music.Raff describes this side of his music as "Dark techy and futuristic – different to others. "One label known as Boka records picked up on his sound and released a 3 track EP which was critically acclaimed. Raff spent the next three or so years working and perfecting this sound which lead him to start a new label called MUD (Macabre Unit Digital). This would give him a solid platform to release his own material as well as other artists producing a similar style of dubstep. Some of these include; Biome, NDread, DColt, Catacoombes and Versa.The Macabre Unit Digital label was gaining praise from all over the world via digital and vinyl releases, gigs, merchandise and club nights. It took most of the artists including Raff, on numerous American tours and gigs all over Europe.Raff's style as a producer is very static. He's always seeking that new sound with a new inspiration behind it. As the dubstep sound changed and progressed, Raff wanted to slow things down and try something new. Nurve was born.In 2014 Raff started to make a lot of 125-130 techy bass music and started to feed it to Pinch & Mumdance. It didn’t take long for Raff to have his first vinyl release on Tectonic, followed by a few more.Raff is a self proclaimed multi genre artist who makes whatever he wants and does it at the highest level. 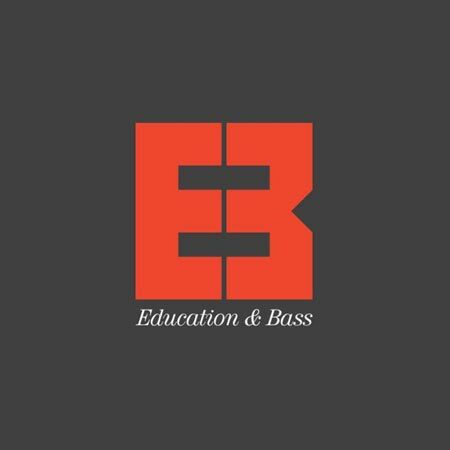 He recently hooked back up with long-time friend Nomine (Outrage) and they have worked on many projects together such as releases, tracks, music education events and most notably the education and bass online music production school.